Flooding can cause serious damage to both inventory and building facilities. 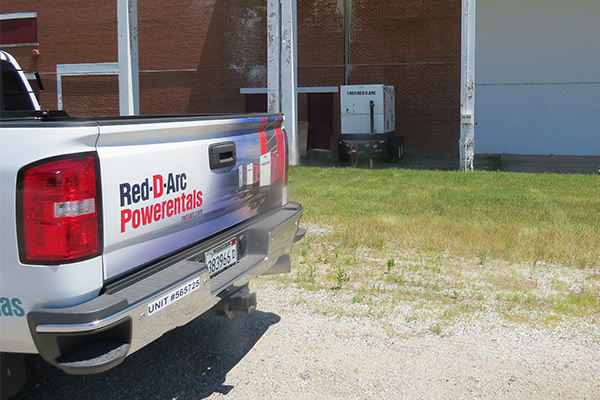 A flood recovery company recently called on our Chicago branch when they needed some on-site power. Our staff were able to rapidly deploy several of our mobile power generators to the site and get the restoration company powered up in a timely manner. 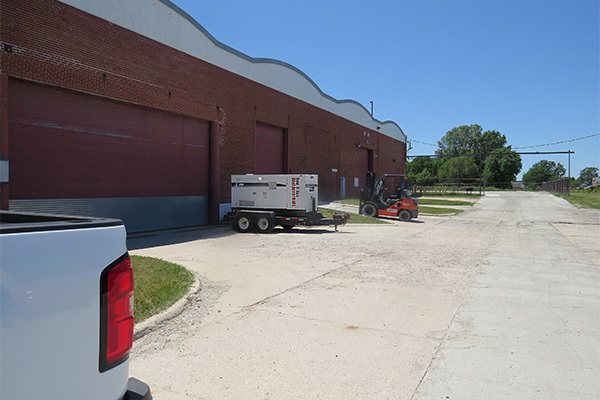 Kudos to the staff at our Chicago branch on a job well done. 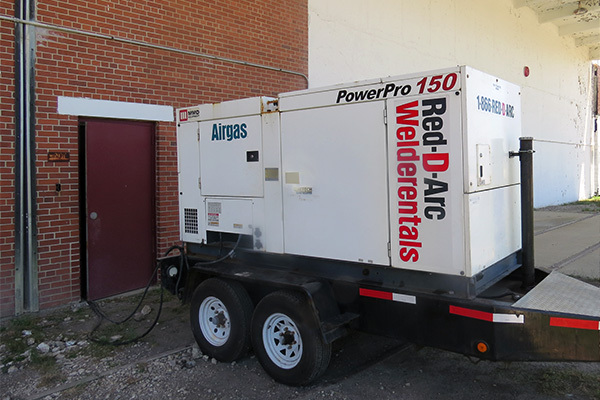 Red-D-Arc provides rental power generators, fully fueled and ready to provide you with the electrical power you need, when and where you need it.